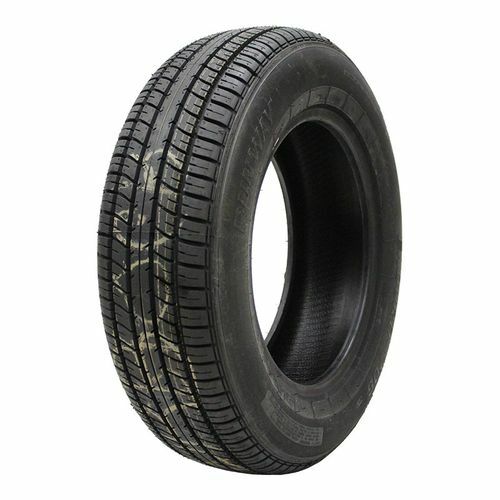 P215/70R-15 360AA 1,653 lbs 36 psi 10/32nds N/A 8" N/A 27"
Purchase includes the Runway Enduro 706 tire only. The wheel rim shown in the picture is not included. Picture provided is a stock picture from the manufacturer and may or may not reflect the actual product being ordered. All Runway Enduro 706 tires are continuously developing with manufactured improvements. With that said, Simple Tire and the manufacturers have the right to change these tire specifications at any time without notice or obligation. Please Note: Specifications of the Runway Enduro 706 tires shown above are listed to be as accurate as possible based on the information provided to us by Runway tires. My experience with Simple Tire was a good one, in that the phone conversation, delivery time and all meeting of expectations was exemplary. 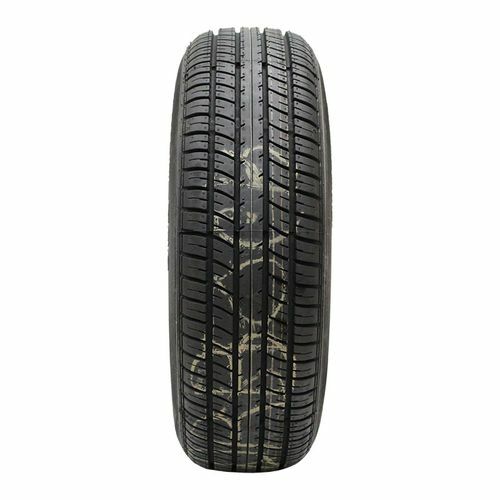 The issue I've had with my tires is one I feared--lack of quality of the product itself. I chose the Enduro 075s specifically because they were the only affordable tire I could find with a whitewall greater than 1" -- a crucial feature when being placed on an antique car such as my 1959 Plymouth. 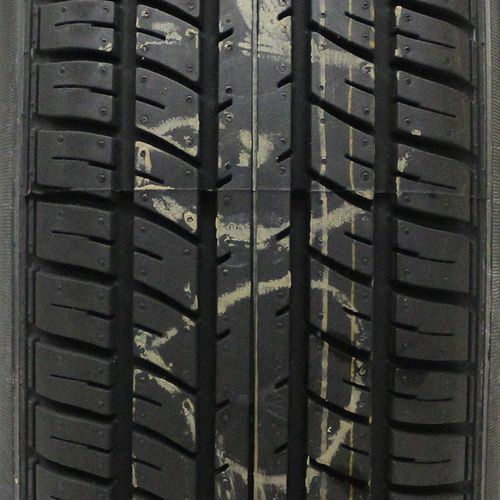 The tread is nicely aggressive and the tire looks like it will supply many quality years. The problem is that the aforementioned whitewalls yellowed (from the release of internal oils, I assume) in less than 2 weeks from their arrival. I now have brand new tires on my car that look years old from the aging effect of the discoloration. Very disappointing. Thanks for a successful transaction, however.